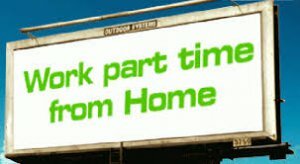 Earn guaranteed part time income per month (minimum 3000 to maximum 8000); Join Free; Get One year Free Support and Knowledgebase. Work only one hour daily sitting in your home; you will need a computer with internet connection and Proper Guidance & Training. We provide Two Hour Complete Training; after training you can easily earn 5000/- month if you follow the guidelines.